Rome was the setting for the National Development Cooperation Conference organised by Italy’s Ministry of Foreign Affairs and AICS, the Italian Agency for Cooperation and Development. One of the speakers at the event was Adedoyin Adeleke, who is currently a PhD student at the UNESCO Chair in Energy for Sustainable Development. Adedoyin is originally from Nigeria, where he graduated in Energy Science. Despite his young age, he has already received several awards and grants, including the one currently awarded to him by the Italian government. His research into sustainable energy has focused on a key question: why does Africa exhibit such a low level of industrialisation and so much poverty when it is so abundant in natural resources? One of the causes that he has identified is the low level of research and training in the energy field, which prevents the efficient use of resources despite their availability. To draw attention and seek solutions to the issue, Adedoyin has set a non-governmental organisation, the International Support Network for African Development (ISNAD-Africa), with the aim of gathering global support for projects transitioning towards clean energy and climate resilience. 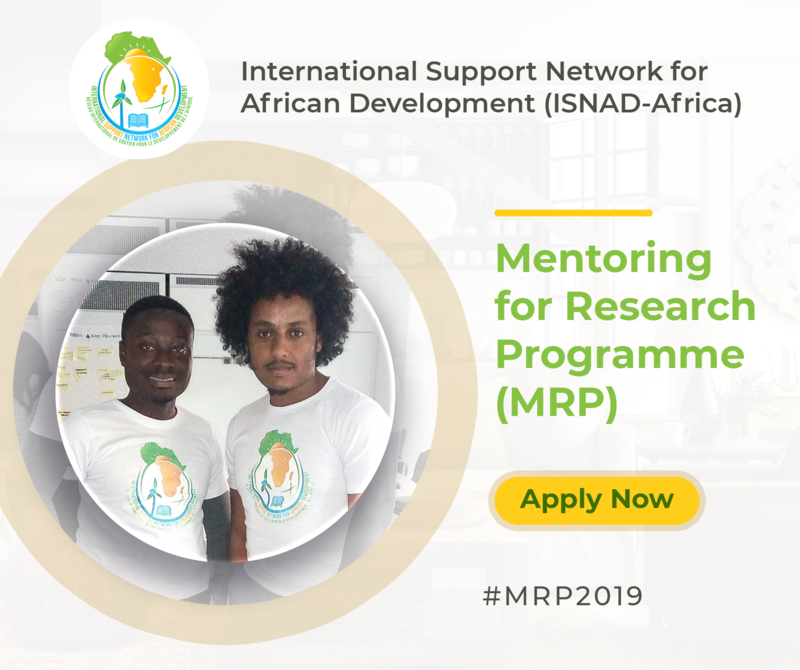 In addition, as part of this network he has also set up a research mentoring programme for African students to join with researchers, industrialists and professionals to form think tanks around the world that can encourage industry-oriented research. i believe some countries in Africa are doing great in technological advancement (example is Ghana and South Africa); but still over 75% are not exploring enough the vast amount of Natural resources available to them; hence being poor. Thanks.